With its super-slim profile and optional chain-link strap, this crosshatched leather shoulder bag is the perfect companion for days when you're traveling light and evenings spent out on the town. 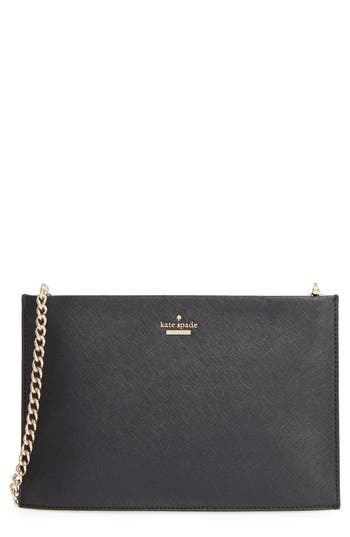 Style Name: Kate Spade New York Cameron Street - Sima Leather Shoulder Bag. Style Number: 5192824. Available in stores. A boxy, structured shoulder bag-updated in cross-embossed faux leather-features the Falabella's signature diamond-cut chain framing the bag's angular flap. 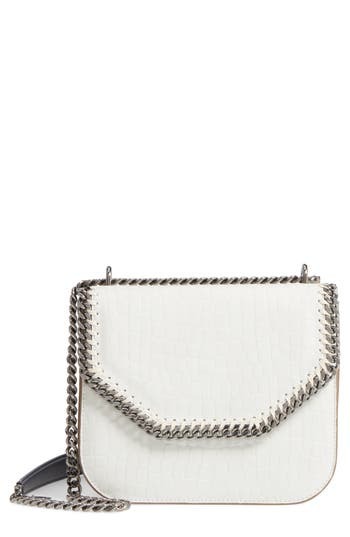 Style Name: Stella Mccartney Falabella Box Faux Leather Shoulder Bag. Style Number: 5398676. Available in stores. 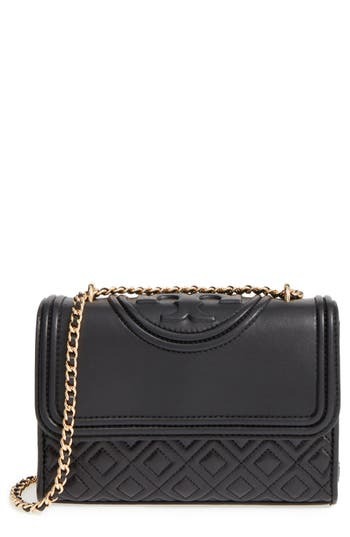 A boxy, structured shoulder bag-updated in cross-embossed faux leather-features the Falabella's signature diamond-cut chain framing the bag's angular flap. 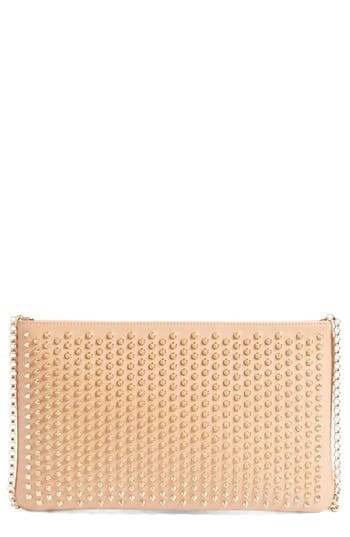 Style Name: Stella Mccartney Falabella Box Faux Leather Shoulder Bag. Style Number: 5398676 1. Available in stores. Elegant mesh adds on-trend dimension to a compact shoulder bag accented with chevron stripes of smoky hematite crystals for extra sparkle. 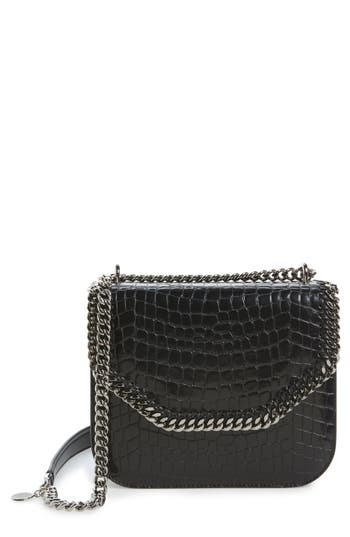 Style Name: Whiting & Davis Little Black Mesh Shoulder Bag. Style Number: 5441416. Available in stores. 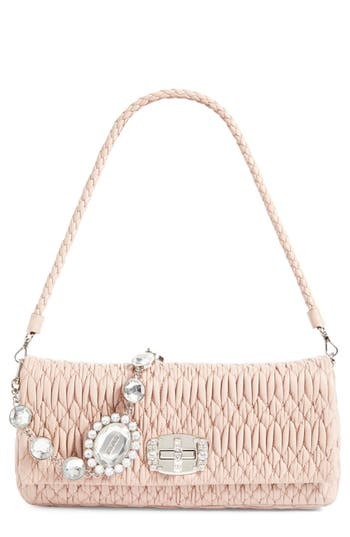 An array of Swarovski crystals sparkles across the flap of an event-ready satin bag furnished with an optional chain strap, interior card slots and a handy mirror for quick touch-ups. 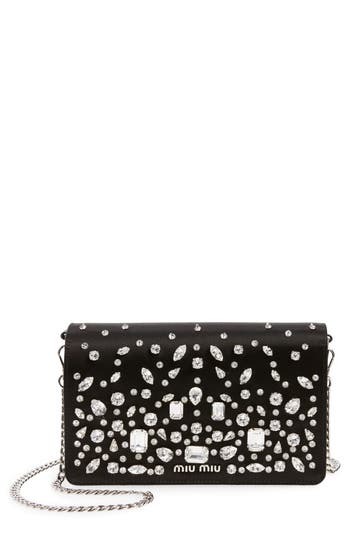 Style Name: Miu Miu Swarovski Crystal Embellished Shoulder Bag. Style Number: 5505419. Available in stores. Refined femininity with a modern edge: A flawless leather shoulder bag in a clean, elegant silhouette features a soft suede flap and a spacious, accordioned interior. A bold, polished ring and pendant chain lend subtle glam-rock flair to the go-anywhere look. 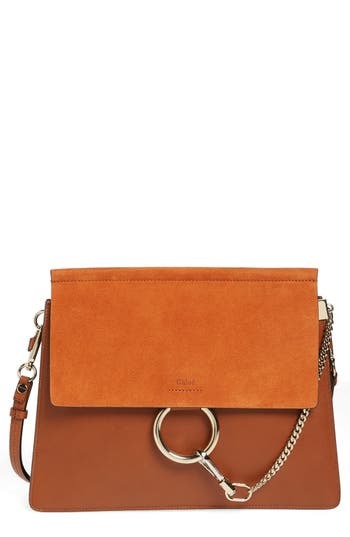 Style Name: Chloe 'Faye' Leather & Suede Shoulder Bag. Style Number: 1053670. Available in stores. Refined femininity with a modern edge: A flawless leather shoulder bag in a clean, elegant silhouette features a soft suede flap and a spacious, accordioned interior. A bold, polished ring and pendant chain add subtle glam-rock flair to the go-anywhere look. 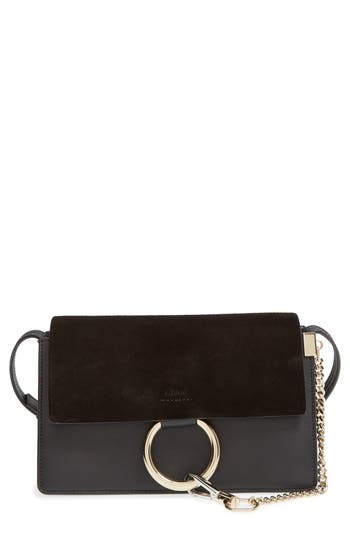 Style Name: Chloe Small Faye Leather Shoulder Bag. Style Number: 1053660. Available in stores. Styled after Frye's signature 'Melissa' boot, this classic shoulder bag is made from washed leather and punctuated with burnished metal buttons. 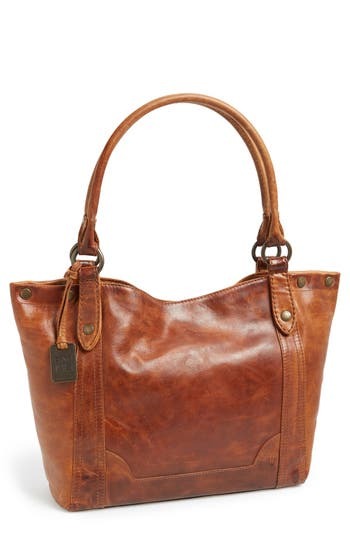 Style Name: Frye Melissa Leather Shoulder Bag. Style Number: 884229. Available in stores. 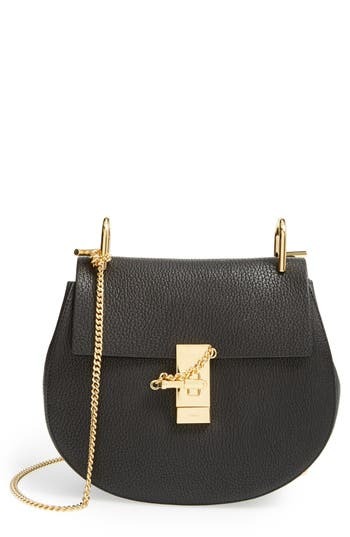 A chunky chain beautifully highlights the soft, matelasse-stitched leather of an iconic shoulder bag from Miu Miu. The leather interior features a convenient duo of compartments, while a pull-through chain strap multiplies your styling options. French welting and a logo tag complete the impeccable look. 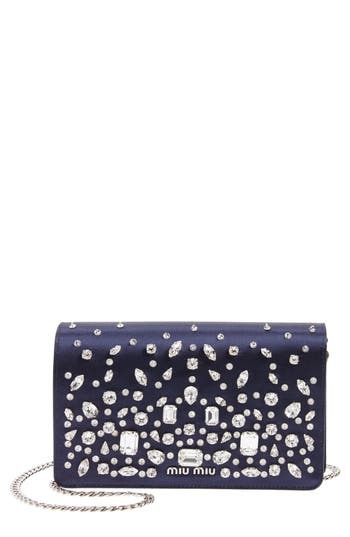 Style Name: Miu Miu 'Club' Matelasse Leather Shoulder Bag. Style Number: 5188990. Available in stores. 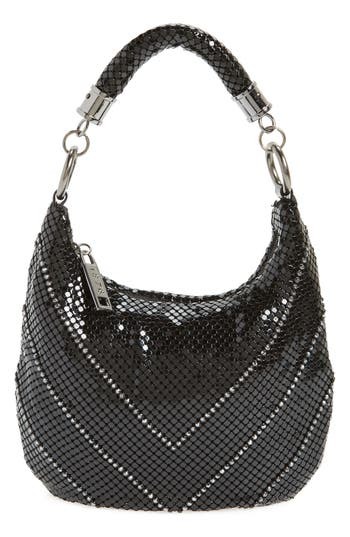 Swarovski crystals sparkle around a logo-etched medallion on the jewelry-like chain strap of this elegant shoulder bag. A crystal-encrusted turnlock closure and chic braided strap enhance the opulent look of the quilted nappa leather style. 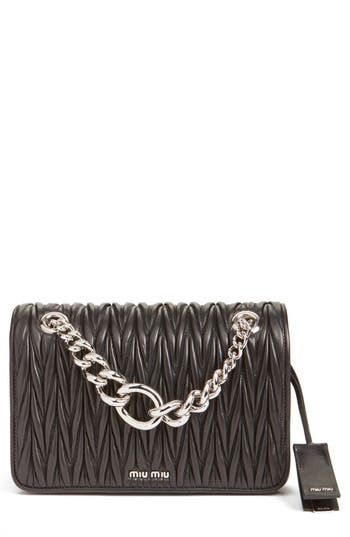 Style Name: Miu Miu Medium Swarovski Crystal Chain Leather Shoulder Bag. Style Number: 5189081. Available in stores. Pop art-inspired floral accents provide a fresh update for the definitive Moschino shoulder bag presented as part of the Pre-Fall 2016 collection. A strong moto-chic vibe comes through in the sized-down silhouette, while the pull-through strap ensures effortless styling versatility as a shoulder or crossbody bag. 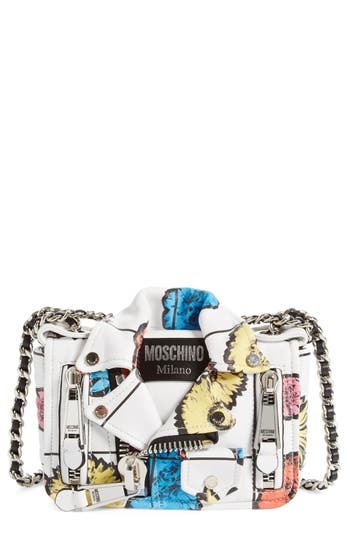 Style Name: Moschino 'small Biker Jacket - Floral Print' Shoulder/crossbody Bag. Style Number: 5172990. Available in stores. Trompe l'oeil effects and rocker-chic details are the name of the game with Moschino's Pre-Fall 2016 collection, as embodied by this pop art-inspired take on the iconic Biker Jacket shoulder bag. The sized-down bag recreates every lapel and zipper detail as an eye-catching print, while the pull-through chain-and-leather strap ensures easy, versatile styling as a shoulder or crossbody look. 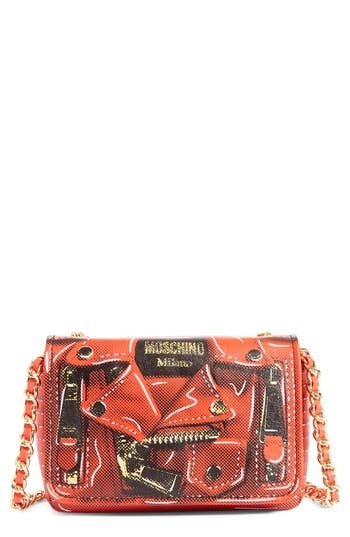 Style Name: Moschino 'Mini Biker' Print Shoulder Bag. Style Number: 5173002. Available in stores. Polished cone studs punctuate the genuine snakeskin handles of a gorgeous leather shoulder bag that converts to a clutch or crossbody style. 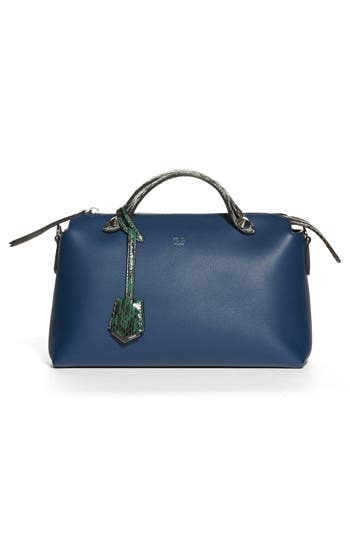 Detailed with Fendi's signature engraved luggage tag, the handcrafted piece is shaped with a lightly structured silhouette, so it won't puddle when you put it down. Dual interior compartments with a center zip divider help to keep your belongings organized. 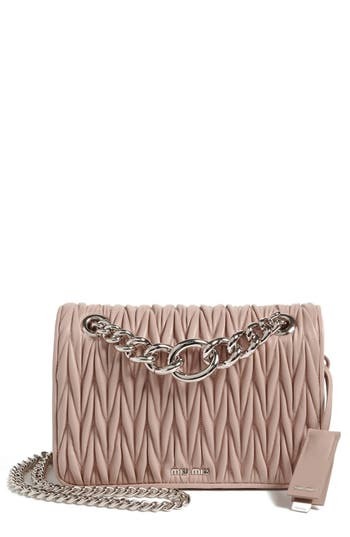 Style Name: Fendi 'Medium By The Way' Calfskin Leather Shoulder Bag With Genuine Snakeskin Trim. Style Number: 5174551. Available in stores. Diamond-quilted lambskin leather, a topstitched double-T medallion and optional tassel lend an understatedly luxe look to this ultra-versatile bag. 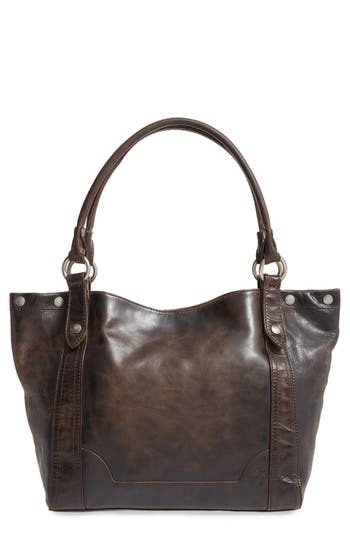 A pull-through chain-and-leather strap ensures plenty of carrying options. 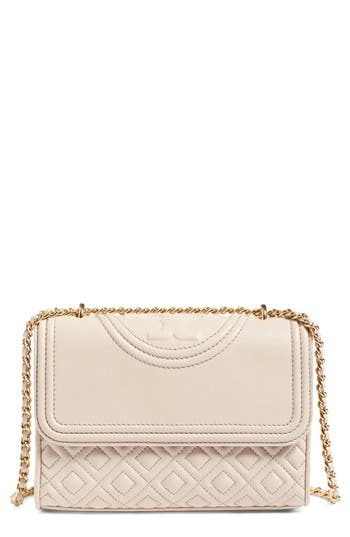 Style Name: Tory Burch 'small Fleming' Quilted Leather Shoulder Bag. Style Number: 5213719. Available in stores.